GRB Entertainment secured several sales for Man At Arms, which was produced by The Defy for El Rey in the United States. A&E Ole Network acquired the series for Latin America, while Discovery Networks Asia Pacific picked it up for India. Additionally, Viasat obtained Man At Arms for Scandinavia and Eastern Europe. 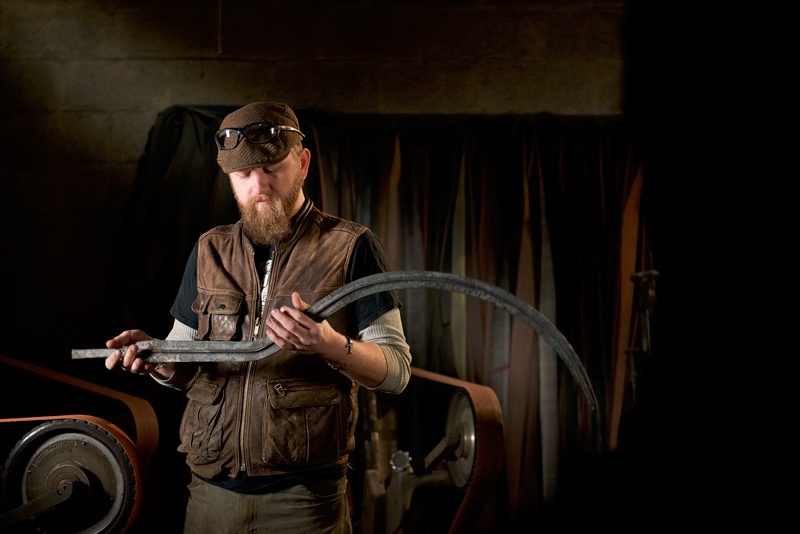 Man At Arms features the expert craftsmen who reproduce iconic weapons from film, television, and video games. After showing how each item is made, experts then test for its real-world functionality.